Researchers at Athlone Institute of Technology (AIT), Ireland tested coconut oil samples on steptococcus mutans, the bacteria that is responsible for dental erosion, and noted that the oil inhibited the growth of the bacteria. Further observation also revealed that the oil was equally harmful to the yeast Candida albicans that leads to oral thrush. Researchers are planning to investigate the molecular level interaction of oil with Streptococcus bacteria along with other dental erosion causing bacteria and yeasts. Team claims that enzyme-modified coconut oil has a huge potential in combating the antimicrobial activity for oral healthcare industry. 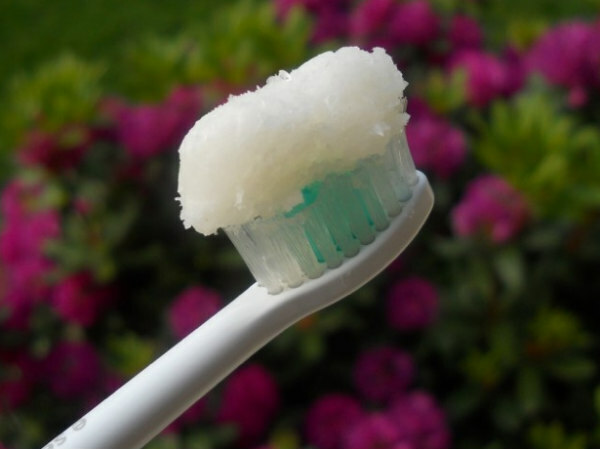 They further added that by incorporating enzyme-modified coconut oil into products of dental hygiene could be a better option than chemical additives.